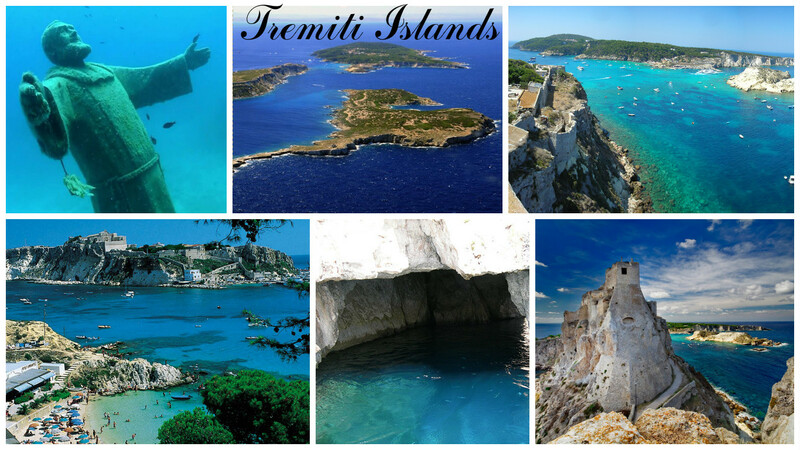 How about visiting Italy in the autumn and winter? It will be cooler and much less crowded than in the summer, and it will be colorful. 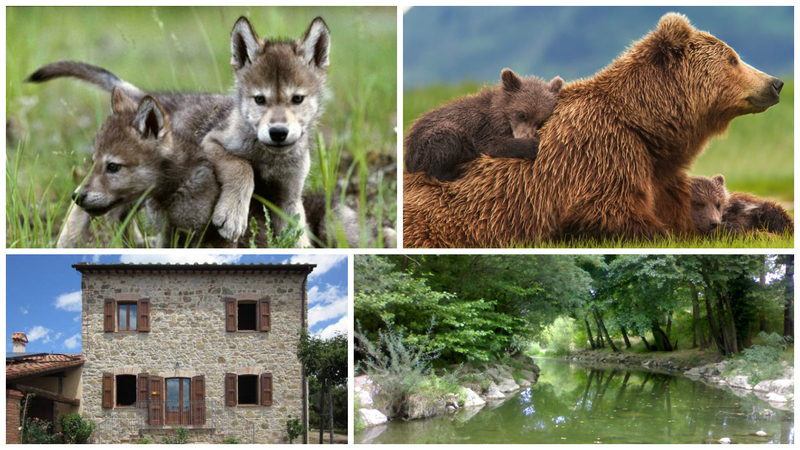 The autumn colors of the last discovered Italian region of Molise really caught your eye. 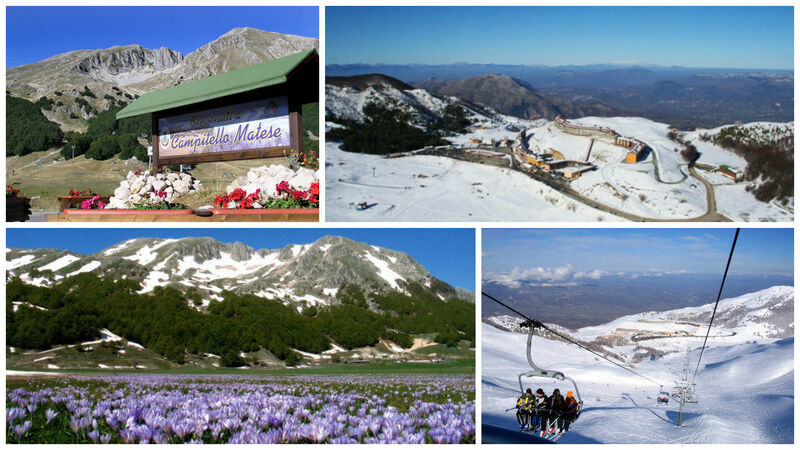 Molise is a hilly region along the Adriatic coast bordered by imposing mountains with important ski resort as Campitello Matese. 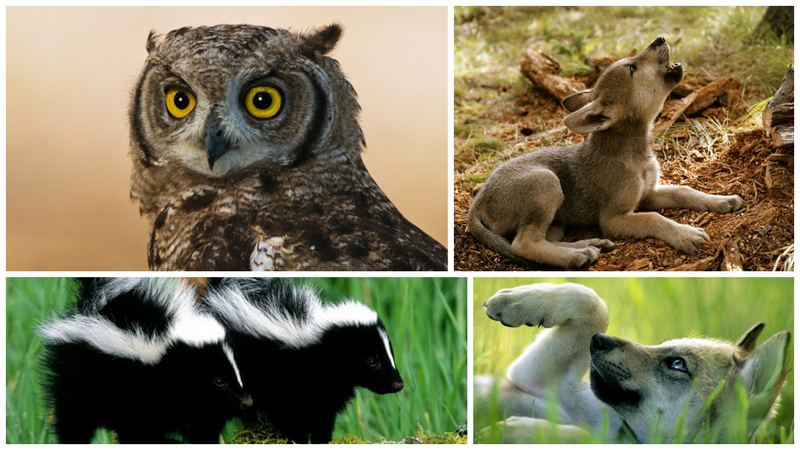 Large parts of Molise are covered by nature reserves, and owls, wolves, skunks and other animals reproduce undisturbed here. 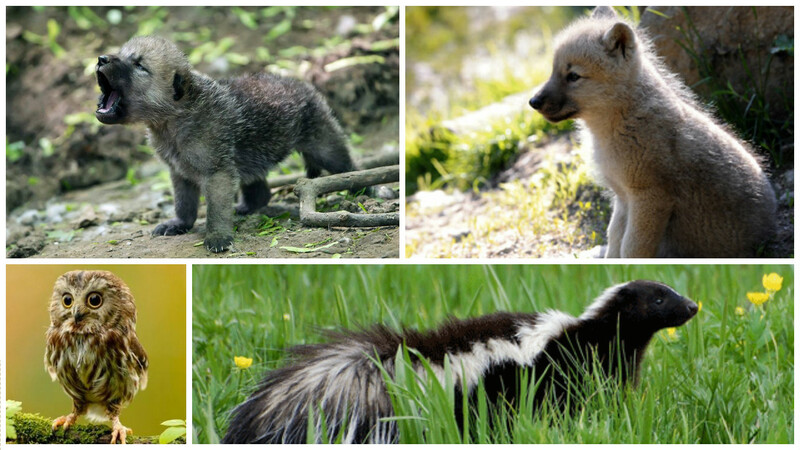 The region is marked by numerous waterways that run from the Apennines to the Adriatic Sea, the wildlife has been preserved. 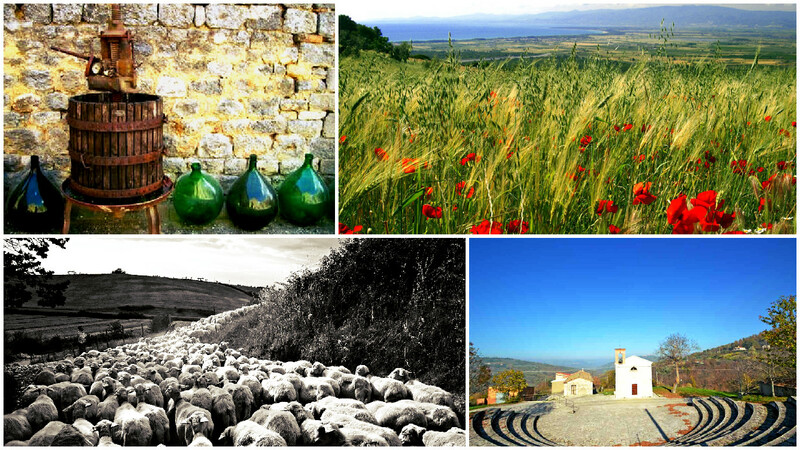 Molise has suffered from mass emigration in recent years. Some of the towns are nearly deserted. This caused a lowering of real estate market, permit to buyers to choose among many properties at a very good price. 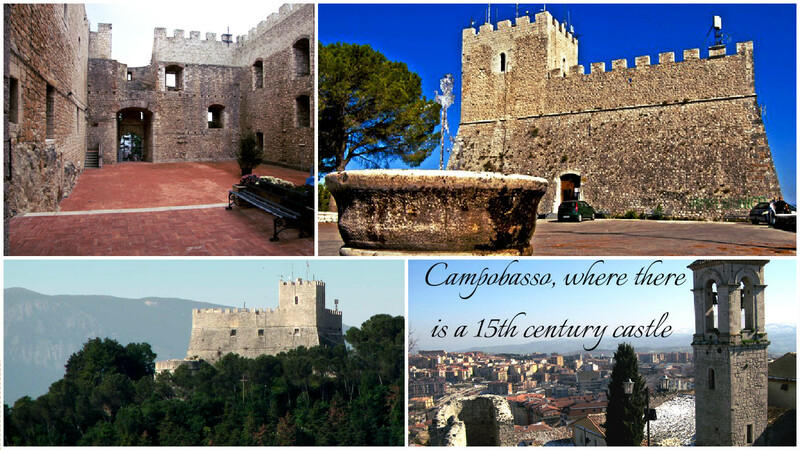 Molise is a rural region with unspoiled nature, rich in history and architecture too; examples of medieval and baroque architecture can be seen throughout the region, especially in its capital, Campobasso, where there is a 15th century castle. 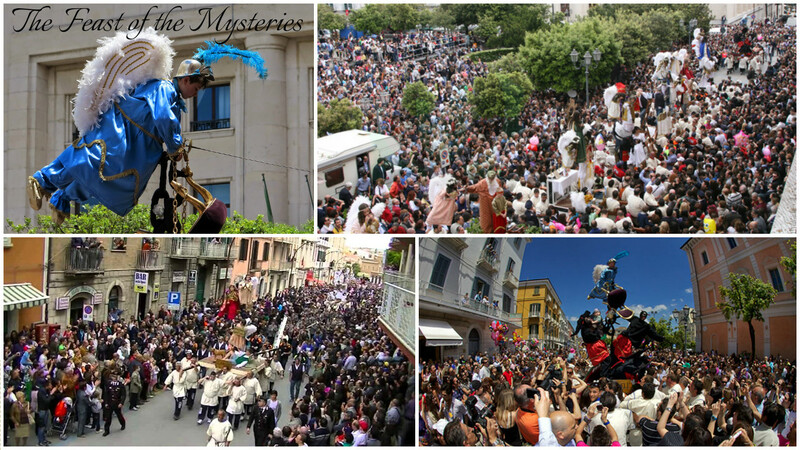 In the city is possible to participate in one of the most important event: The Feast of the Mysteries, with locals dressed as devils, angels and saints, is just one of many examples of how Molise sometimes seems frozen back a century or more. 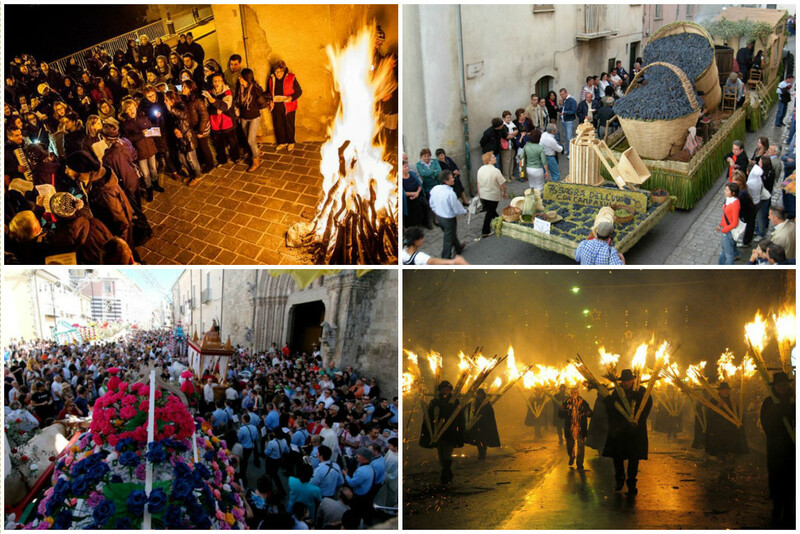 Among the uncontaminated scents and colors of Molise, Busso, a village 12 km far from Campobasso, can enchant you. Despite the cold winters, agriculture remains a thriving industry. In addition to wine, olive, wheat, corn and tobacco are all grown in here. 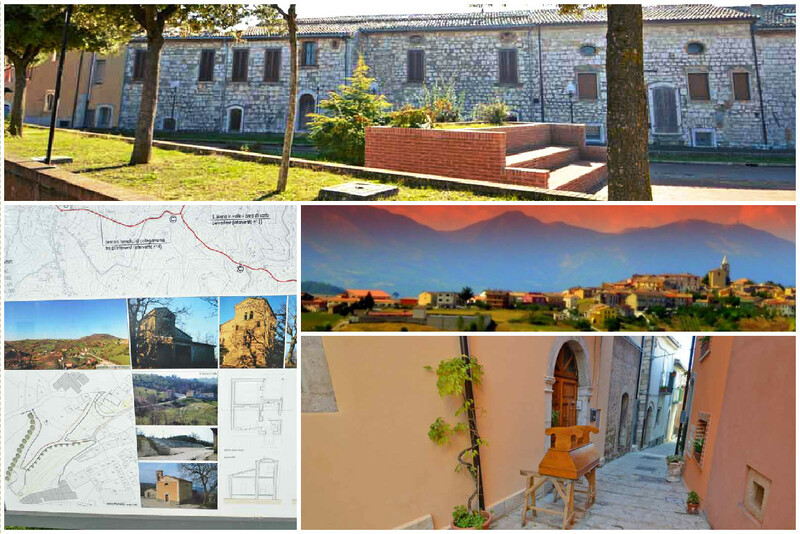 The village of Busso, like most of the town in Molise, offers a warm and friendly atmosphere just like a spontaneous smile, romantic and cultural sojourns and an unforgettable vacation. 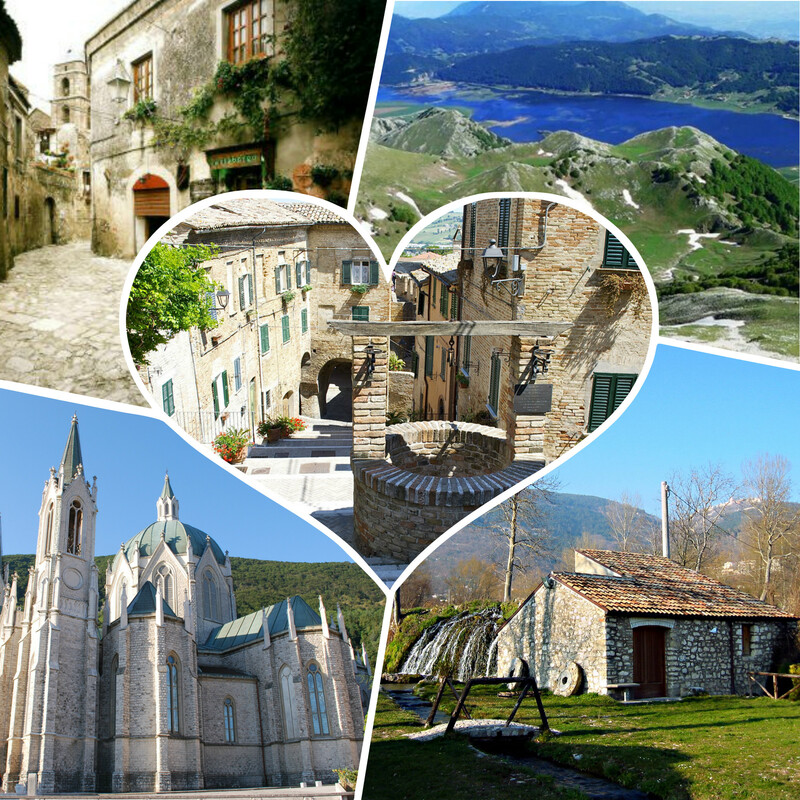 Molise is one of the smallest Regions in Italy and if one had to define Molise with a single adjective, the ideal choice would definitely be “authentic”. 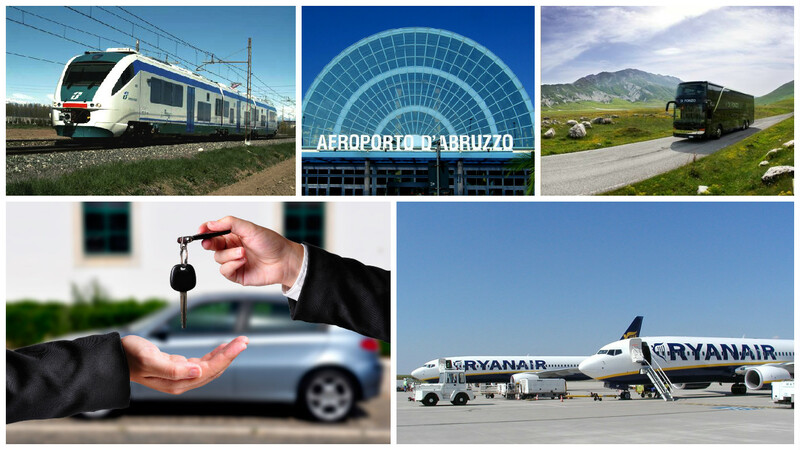 To reach Molise there are regularly scheduled major airlines to fly into Rome, Pescara or Naples Airport, where rent a car or hire a driver. 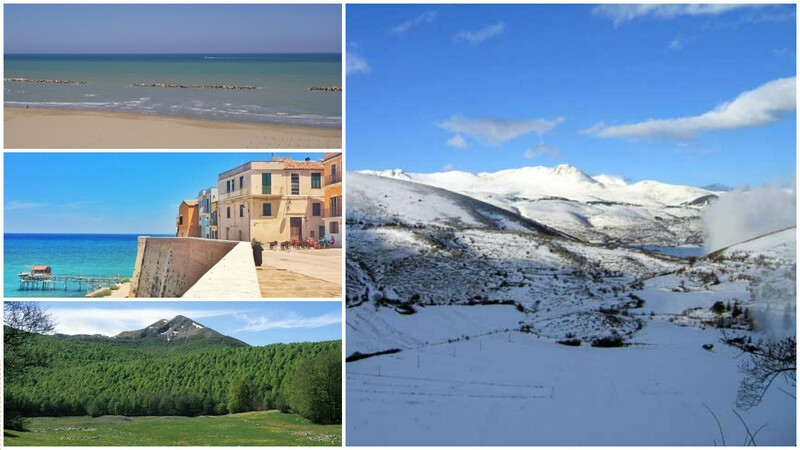 Discount airlines fly to neighboring Abruzzo, where Ryanair flies to Pescara International Airport several times per week from London Stansted or Frankfurt Hahn. There are numerous connections with buses and trains. 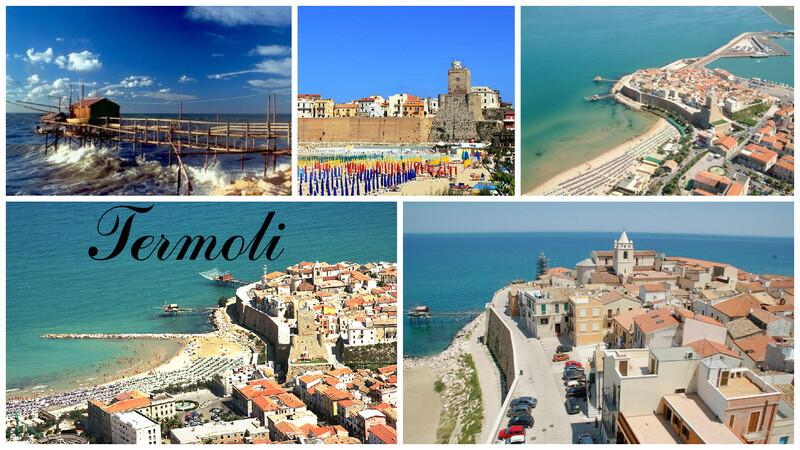 In Termoli is the port that makes connections with Croatia and Tremiti Islands.